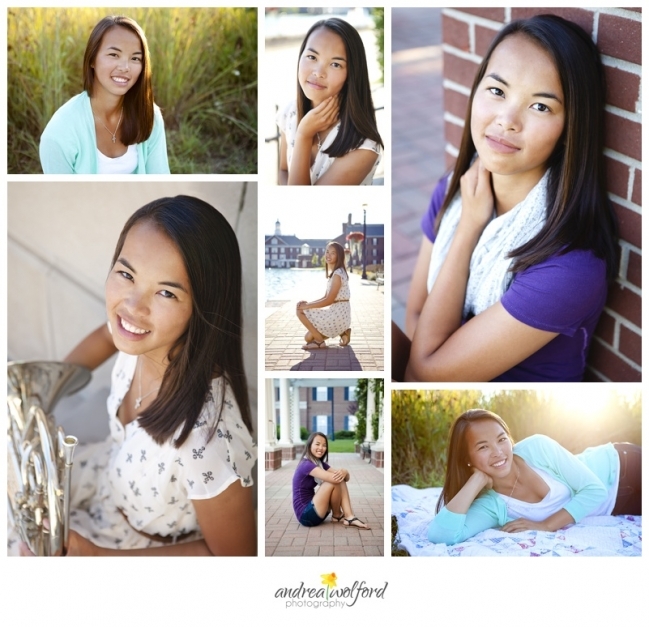 Late summer of last year I had the opportunity to photograph this gorgeous Class of 2014 Senior. 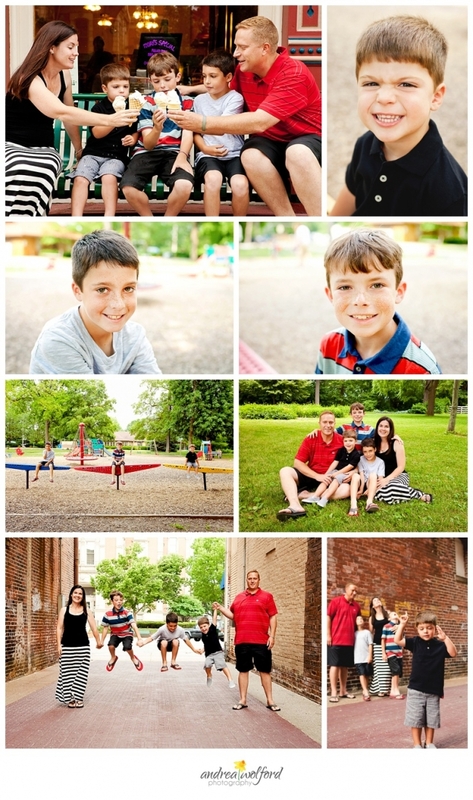 Since I shoot mostly families and little kids, I don’t do a lot of senior sessions, but I always have a blast when I do. Since Becky is a talented musician we thought it would be fun to shoot most of our session at and around the Palladium in Carmel. One of the things I love about senior sessions is incorporating their interests into the shoot. Best of luck to you Becky, I know you have a very bright future ahead of you! The leaves are starting to change and the weather is getting cooler, so what better time than fall to have family photos taken? 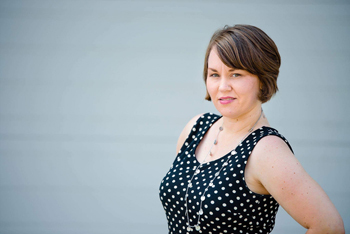 I am offering Fall Mini Sessions this coming weekend and there are still a few openings left. Please contact me for more information or to claim your spot! 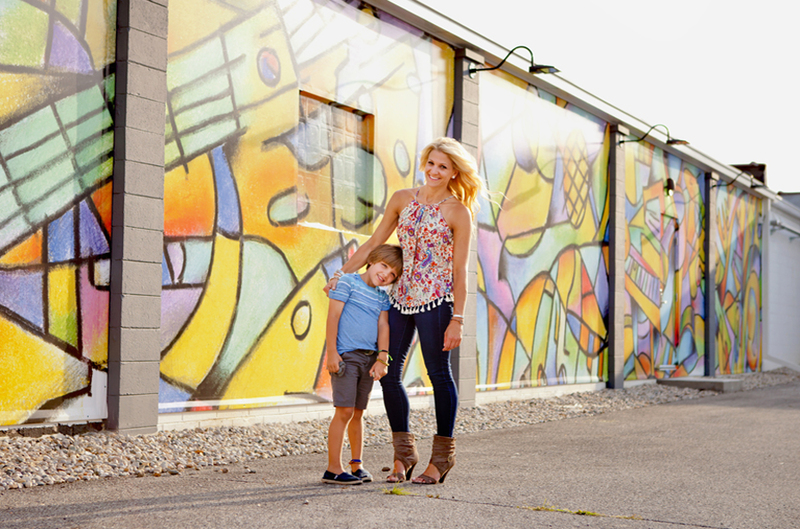 I’ve had the pleasure to photograph the Jansing Family for 3 years now. I’m so honored that they keep coming back to me and I look forward to their shoot each year. They are such a fun, sweet and beautiful family, with three kiddos that are so full of personality and always making me laugh. This year we did our shoot at the canal downtown and it was perfect! This is one of my new favorite locations. I just love all the colors and textures. Grant and Ella had fun doing silly dances while little Ty loved throwing his teddy bear back and forth to his mom (this kid has quite an arm too). Thank you Jeff & Christie for your continued support and for allowing me to keep photographing those adorable children of yours! I was so excited when my cousin Matt and his wife Kiersten asked me to do their family pictures. This family is so beautiful (inside and out). Matt wanted to do them at his parents farm where he grew up and I couldn’t have been happier. I have so many fond memories of this place. Matt, his little brother Luke and I had so much fun playing Teenage Mutant Turtles, going snake hunting around the pond and walking through the woods. I especially loved sleep overs because my aunt would always make us Crazy Eggs for breakfast and they were delicious! Now you can understand why having this as our location made the session that much more special. 🙂 Thank you Matt, Kiersten, Kylan, Ellery (and Maggie) for such a fun shoot! Even that little rain shower made it all the more perfect.